This is where old, and new meet up and combine in an eclectic style that mixes integrate comfort, efficiency, and retro all in one. 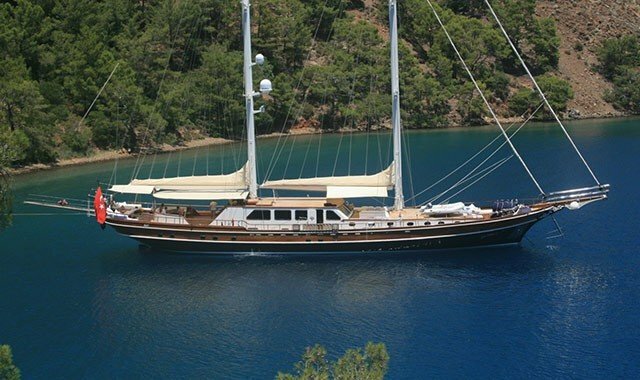 A neo-classic yacht is built with appearance and comfort in mind, where all the modern amenities are built into the structure and integrate seamlessly. 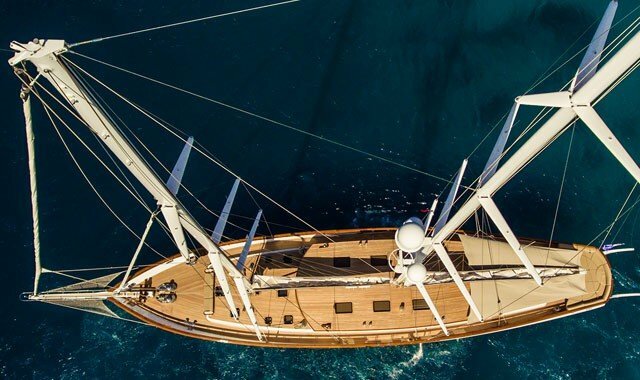 Passengers of a new-classic luxury yacht will sometimes think they are sailing in a 17th-century schooner, but in essence, they are sailing in an ultra-modern yacht using the latest technologies to provide the most comfortable of experiences.